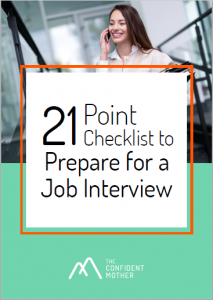 If you’ve not attended a job interview for a long time, preparing for one can seem pretty daunting. That’s why I’ve pulled together this 21 point checklist from my Career Confidence Online course that will see you pass your job interview with flying colours. 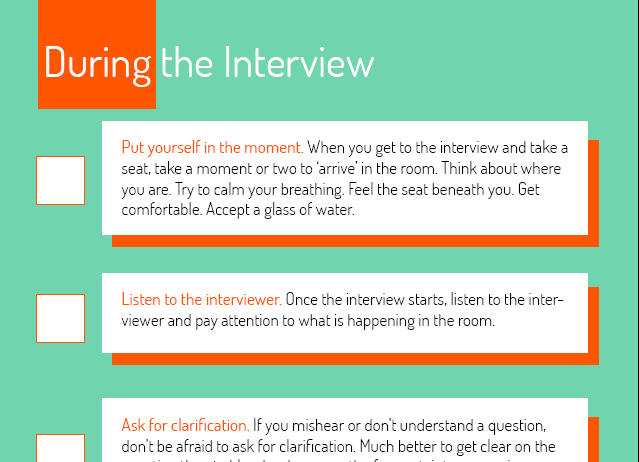 I have broken it down into things to think about before the interview, during the interview and after the interview. Pop your details below to get your free copy.